In this interactive session led by Jason Pfaff, an accomplished financial analyst, radio host and trading newsletter author, he will take you through how he researches markets each week, mentally prepares for trading and he will share the sources he uses for analysis and data and how you can generate trading ideas. In this session, we will cover the critical elements to building a well-researched trading plan for the week. 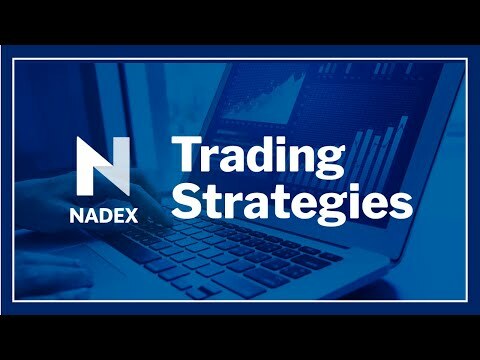 By the end of the first session, traders will better understand how to mentally approach a week in the markets, and the building blocks of a successful trading plan.